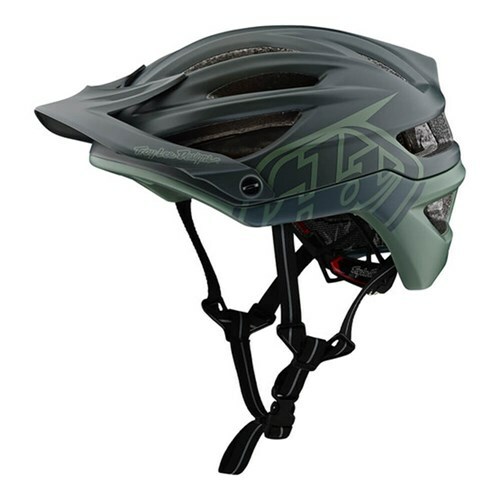 The A2 helmet redefines mountain bike safety, style, comfort and ventilation. 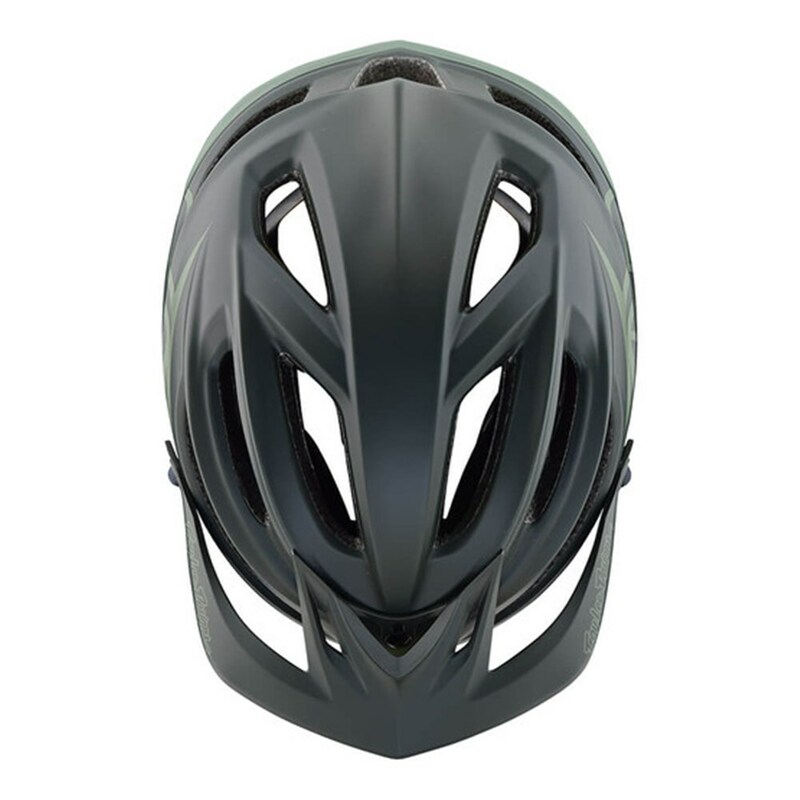 The first helmet in its class to combine EPP (for low speed impacts) and EPS (for high speed impacts) in one sleek package, that will set a new benchmark for mountain bike helmets. X-Static pure silver comfort liners delivers high performance odor protection and quick-dry moisture wicking. Dual-Density EPS co-molded with EPP for state-of-the-art imact energy management at low and high speed crashes, as well as everything in between. 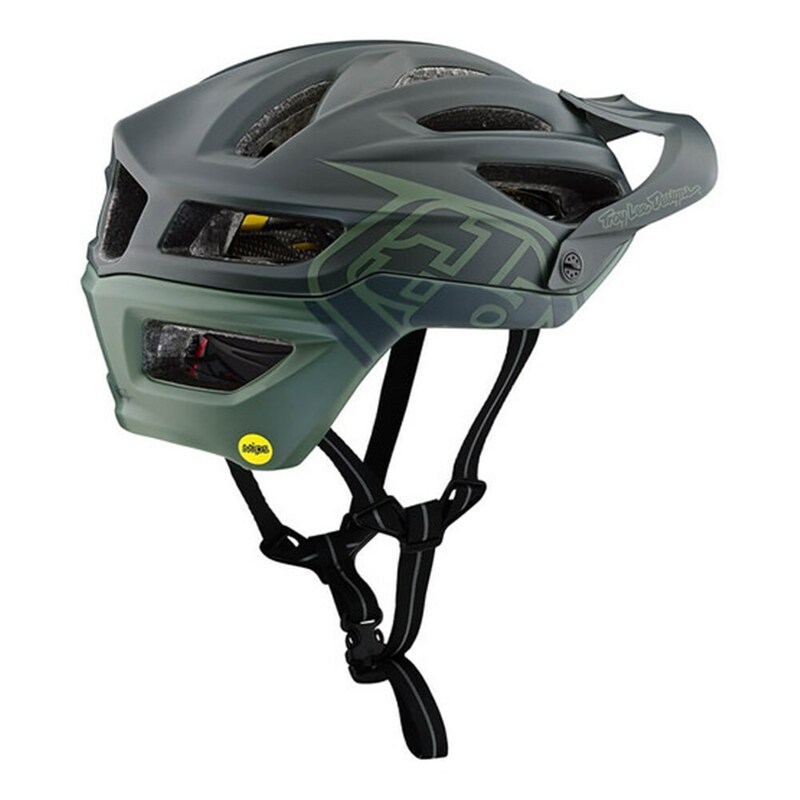 Break-away anodized aluminium visor screws. Low-profile adjustable strap dividers for a custom fit.